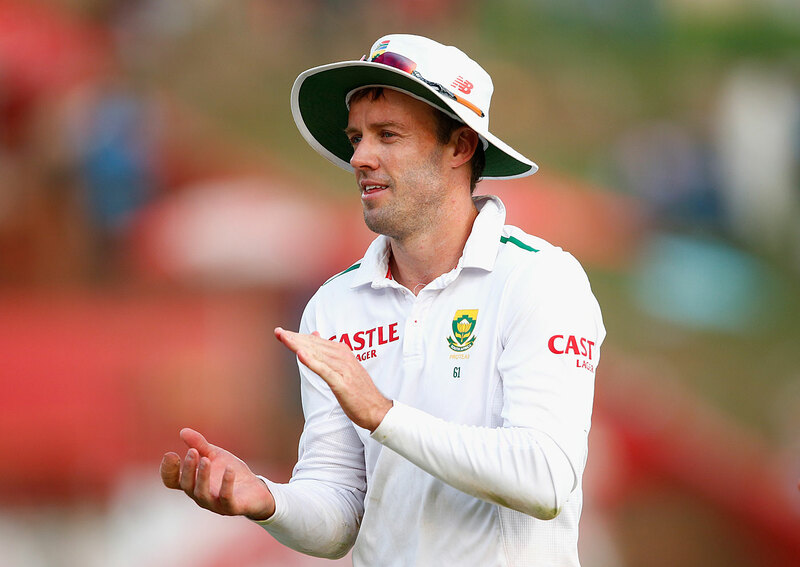 Mike Brearley, chairman of the MCC World Cricket Committee, feels that absence of South Africa star AB de Villiers from the upcoming Test series against England is an indication of ‘a looming potential crisis’ in international cricket. Citing de Villiers’ example, Brearley insisted that players ‘from countries lacking the funds to pay their top players well’ will opt for domestic tournaments instead of playing for their national teams. The South Africa ODI skipper has taken an indefinite break from Test cricket in order to remain fit. The Protea star had missed the Test series against Australia, Sri Lanka and New Zealand due to an elbow injury but returned to white ball cricket earlier this year. And although he was plying his trade in the limited-overs format, he ruled himself out of the upcoming Test series against England and Bangladesh, respectively. In fact, he also plied his trade in this year’s Indian Premier League which is probably the most hectic tournament in world cricket. De Villiers is expected to take a call on his future soon when he meet Cricket South Africa officials in August. Brearley also expressed his apprehensions over the proliferation of T20 leagues across the globe. The former England skipper said that de Villiers’ absence from the South African side was a ‘wake-up call’ for international cricket and that it ‘symbolises the problems and tensions facing it”. “For international cricket to flourish, competitive levels need to be close and teams need to be able to field their best players. The committee is worried that with the spread of privately owned T20 leagues and the rapid increase in remuneration, more players from counties lacking the funds to pay their top players well will choose these domestic tournaments ahead of making themselves available for their countries. The more this happens, the greater the threat to international cricket, not only to Test cricket, but also to ODI and T20s,” Brearley was quoted as saying by ESPNcricinfo. “The committee is aware of the gradual encroachment of domestic T20 leagues into cricket’s schedule and the threat this poses to Test cricket. Whereas a few years ago ICC was willing to accept a window for the IPL, now the question is: do we need windows for Test cricket?,” he added. Former New Zealand skipper and one of the most sought after T20 players in the world right now, Brendon McCullum expressed a different viewpoint on the rise of T20 leagues but said that the cricketing world needs to sort out its priorities. “I don’t see T20 leagues as the devil, by any stretch. But it’s how we continue to make sure Test cricket continues as an important game at the same time. That’s where there’s probably a tipping point: what’s more important? These leagues or the international game?,” he said. The MCC World Cricket Committee, which met in London earlier this week, has urged the ICC to introduce the Test championship and McCullum, who is a part of the committee, is firmly behind that idea. According to him, the MCC believes that Test championship would help the longest format of the game regain its old entertaining edge. “The actual health of the game is outstanding but the perception in some parts of the world is that the entertainment of Test cricket is diminishing. So we’re trying to ensure there is context to every Test and we feel the Test Championship would bring that in and we encourage the ICC to continue to bring this to the table” he added.